the regina mom is blogging this from an email message she received this afternoon. She should never be surprised by the HarperCons, but yet again, she is. Screen 1: Start a business. Be your own boss. We can show you how. Screen 2: Find Permits & Licenses. Get what you need to run your business. Screen 3: Business Finance. Ready to grow? We can help. Screen 1 – young white male, very happy. Screen 2: young black male, very focussed on the horizon. Screen 3A: “Business Finance” – young white male, standing doing nothing. Screen 3B: young white male, being asked if he is ready to grow? 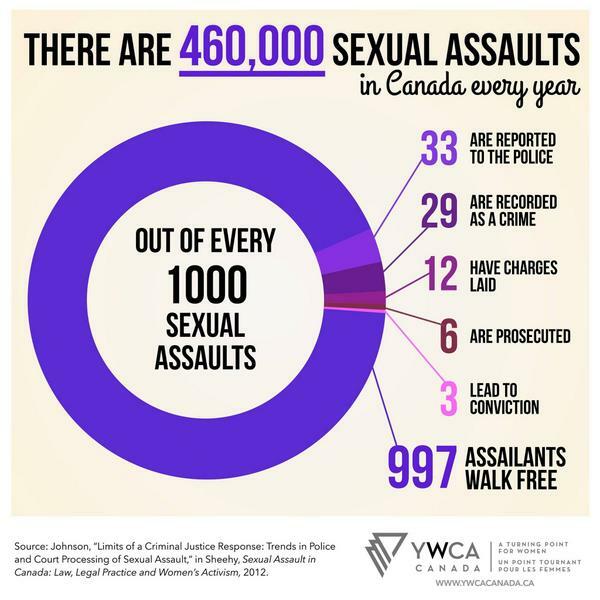 So how far have women in Canada come ..
while women are still viewed as existing only to serve or service them. best way to reach that vote. Good Grief, Regina Public Library! the regina mom is short on time to write background for this at the moment. This is to advise you that, as a citizen of Regina, I call for the resignation of each member of the Regina Public Library’s Board of Directors. The power granted to them through our municipal system of governance and the grace of the citizens of Regina must be ended. The Board’s treatment of our library workers is abhorrent! The people who use our library system, most especially our children, love their library workers. Our communities and community organizations love our library workers. Here, in Cathedral, the library staff were an important part of the success of the Cathedral Village Arts Festival. Throughout Regina, the library staff help us, our children and our communities continue to learn and grow. In a time of prosperity, we should be showering them with raises, not killing them with cuts and clawbacks! The RPL Board must step down or get back to the bargaining table!